We are delighted to announce that Alpha Flight Ireland Limited will be the newest occupants of Dublin Airport Logistics Park. 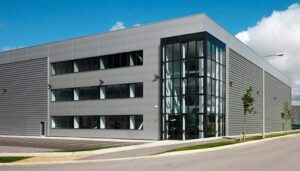 Alpha Flight has recently agreed on a new lease of our prime high-bay warehouse facility Hawk House. They plan to be operational in Q4 2017 and we wish the team every success in the years to come.